Compare what is going on in the dream to the rest of your life, including the life of your imagination. Always ask whether it is possible that any part of the dream will manifest, literally or symbolically, in physical reality. Though dreams are inner experiences, they often contain accurate information about external reality. In both subtle and unsubtle ways, dreams incorporate signals from the outside environments. One of the best ways to work out what your dream characters are telling you is to ask them. 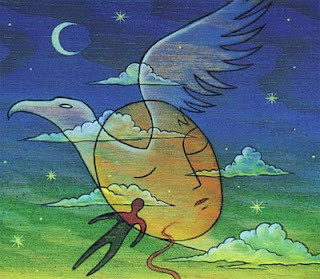 You can do this through dream reentry or simply by sitting down with a pad and pen, imagining that the dream figure is in front of you, and opening a conversation. Who are you in your dreams? Are you the protagonist or simply an observer? Are you younger or older? Male or female? How does the situation and behavior of our dream self compare with that of your waking self? The character who appears in all of your dreams, even if only as a witness, is you. Dreams make us whole. They show us the many aspects of ourselves and help us to bring them under one roof. This is why it is often useful to ask "what part of me" different characters and elements in a dream might represent. 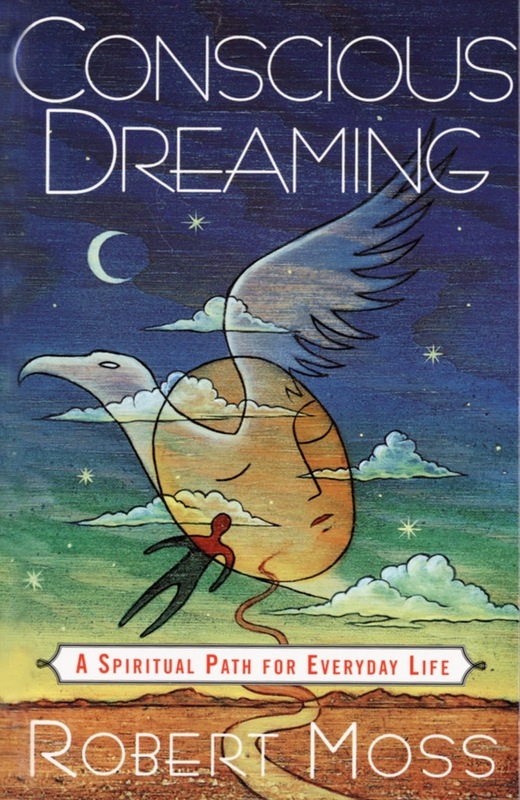 However,this approach is rarely sufficient since dreams are transpersonal as well as personal. If you meet a tribal shaman in a dream, that may be an aspect of yourself and an actual shaman. If you meet your departed grandmother, that is more likely to be Granma trying to communicate than merely a part of you that is like her. Dreams require action! You may take creative action, turning a dream into a story, a picture a collage.You may do some shamanic shopping, to get shoes or earrings your dream self was wearing or a sculpture of a deity you saw in a dream. You may use the dream as GPS on your life roads. You may accept dream assignments, seeking to translate that strange word or find that obscure place on a map of this world or another world. At the least, you can harvest a bumper sticker or action phrase from the dream that will help to move its energy into life. Adapted from Conscious Dreaming by Robert Moss. Published by Three Rivers Press.